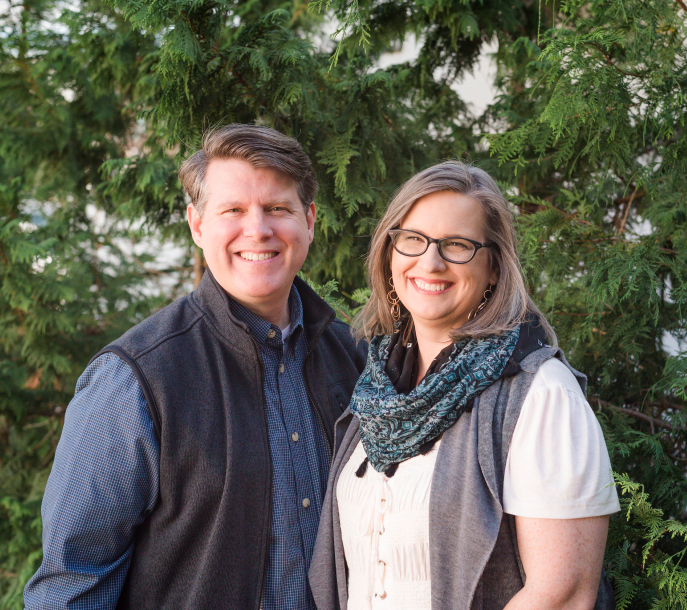 Paul and Maria Wright are a husband and wife team who are passionate about helping entrepreneurs. They started their first business 18 years ago with high hopes (and unrealistic expectations). Since then, they’ve worked in various capacities with hundreds of small business owners and learned a gold mine of lessons along the way. Today, they are bringing their combined expertise to both small business owners and also those who help small businesses by providing consulting and support services to entrepreneurs, foundations, non-profits and other entrepreneur ecosystems. Paul brings a lifetime of experience working in the non-profit/economic development world, and Maria is the marketing and tech guru who holds a patent for her work in a tech startup. Together, they can help you serve your people more effectively. Paul is a consultant, trainer and mentor to pioneering leaders and organizations. His strengths resides in helping entrepreneurs to launch and grow new enterprises. His passion is to help release other’s full potential for the common good. 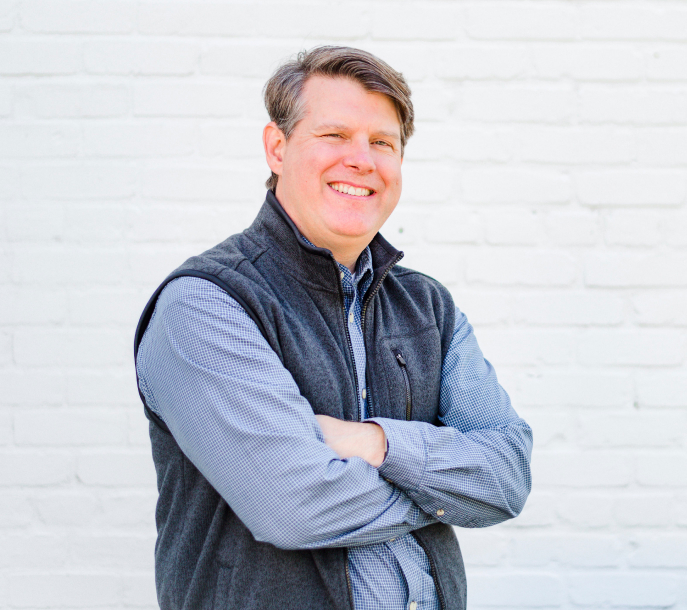 Paul has served in various community economic development financing roles with both private and public “impact investors” having helped deploy over $20 million into projects in his career. He also is a skilled facilitator, trainer and executive coach who has contributed to nationally recognized learning platforms, curriculum or programs that support entrepreneurs and social innovators. Maria's tech career started when she was in elementary school when her dad brought home a Radio Shack TRS-80 computer in the early 1980s. 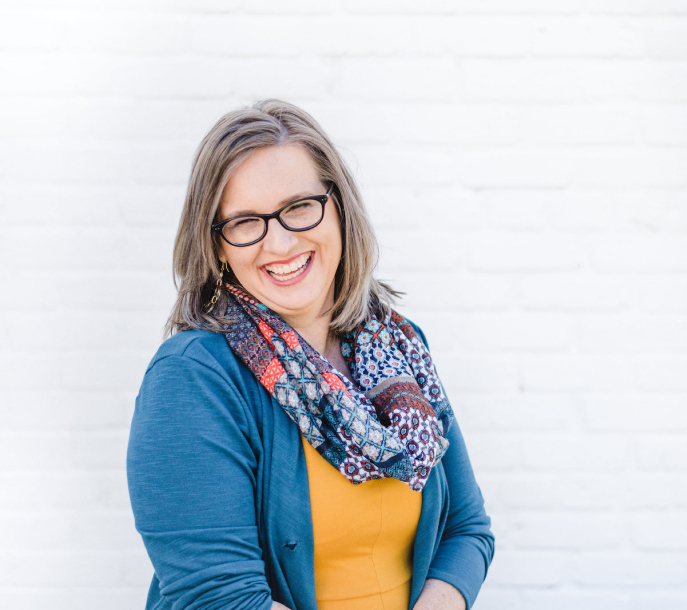 She studied coding languages and instructional design in school, but it wasn't until she worked for tech startup that she started learning about digital design and marketing. Maria values simplicity in design, efficiency, and finding solutions that make people's lives easier. Join the companies that have hired Wright Venture Services to acquire more customers, access more capital, and achieve more impact. Copyright © 2019 by Wright Venture Services, LLC.